Gifting has always been a part of Indian tradition and culture; a way to express love, gratitude, appreciation and good wishes. 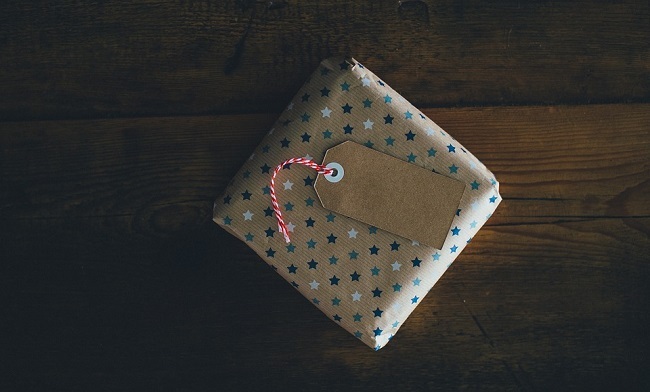 In the past decade, rising income levels, changing consumption patterns, nuclearisation of families, emigration, work-life balance and women's empowerment have led to a sharp change in the nature and form of gifting. The e-gifting industry is also seeing fast growth in experiential gifts.